(a) By the Clerk. When a party against whom affirmative relief is sought has failed to file or serve any paper in the action, the party seeking relief may have the clerk enter a default against the party failing to serve or file such paper. (b) By the Court. When a party against whom affirmative relief is sought has failed to plead or otherwise defend as provided by these rules or any applicable statute or any order of court, the court may enter a default against such party; provided that if such party has filed or served any paper in the action, that party shall be served with notice of the application for default. To rephrase in simple English. 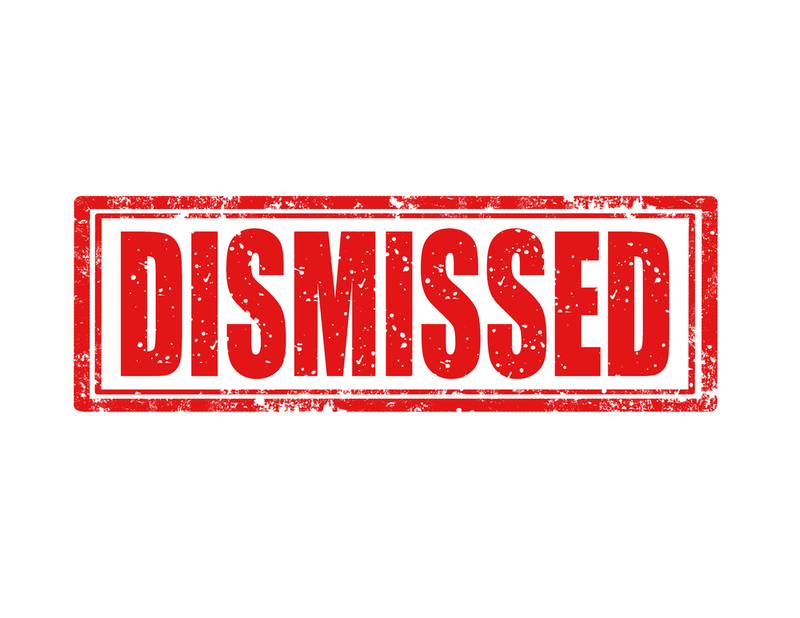 A person who was served with a lawsuit and fails to file a response defending the case loses the case by default. I generally come across two types of people with defaults. The first is a intentional default and this could be done for a variety of reasons such as the Defendant lacks the funds to fight the lawsuit or pay a possible judgment (being judgment proof). The second common reason a default occurs is unintentionally. Often the Defendant is shocked to find out their accounts are frozen or wages being garnished. They claim they have never been served with a lawsuit that a judgment has been entered without the chance to fight the lawsuit. This of course raises a whole new issue about vacating a which will be the subject of a later blog post. Having a default entered against you is never a good idea, especially in a Miami debt lawsuit case. 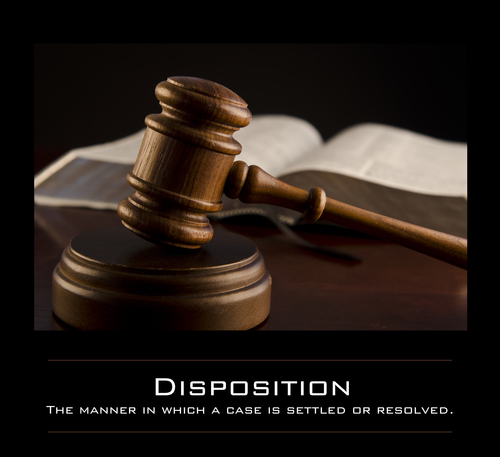 Many of the cases have great defenses and you just may be able to get the entire case dismissed. Besides, it never hurts to take advantage of a free consultation which many lawyers offer depending on the type of case. The Law Offices of Shaya Markovic, PA is a Hollywood Florida debt defense law firm. 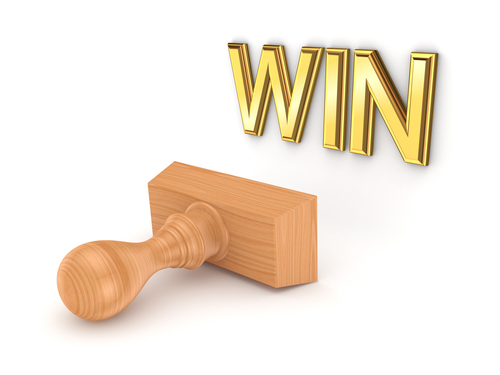 We fight credit card lawsuits, student loans and debt collectors in court. Our office provides payment plans, flat fees and free consultations including on nights and weekends. If you have been sued for a debt in Miami, call our office at (786)529-2176.